Aged 14, François Secondé left school and started to work as an apprentice before becoming a vineyard worker. He started by leasing a vineyard and bought his first one in 1972. In 1976, he increased his lease to 3 hectares and, with the help of his wife Anne-Marie, started producing his own Champagne. 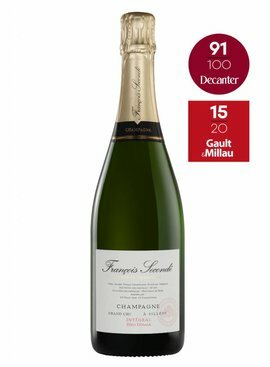 Today, Champagne François Secondé vineyard of 2/3 Pinots noirs and 1/3 chardonnay is 5,5 hectare and located in Sillery, Mailly-Champagne, Puilsieux and Verzenay. The vine is 37 years of age on average and is farmed in a sustainable way with respect to Nature and Men. Since 2009, Jérôme Groslambert is present on the winery to make continue and pass on to the future generations the know-how of Champagne François Secondé. Sillery became renowned at the beginning of the 17th century thanks to Nicolas Brûlart, Sillery Castle and vineyard owner. He is Henry IV’s Chancellor and this connection helped him to get his wine tasted by the king and his private circle. At its peak in the 18th Century, Sillery’s reputation is reported by Edme Béguillet, attorney to the parliament of Dijon, oenologist and famous for his dislike of Champagne’s wine makers. 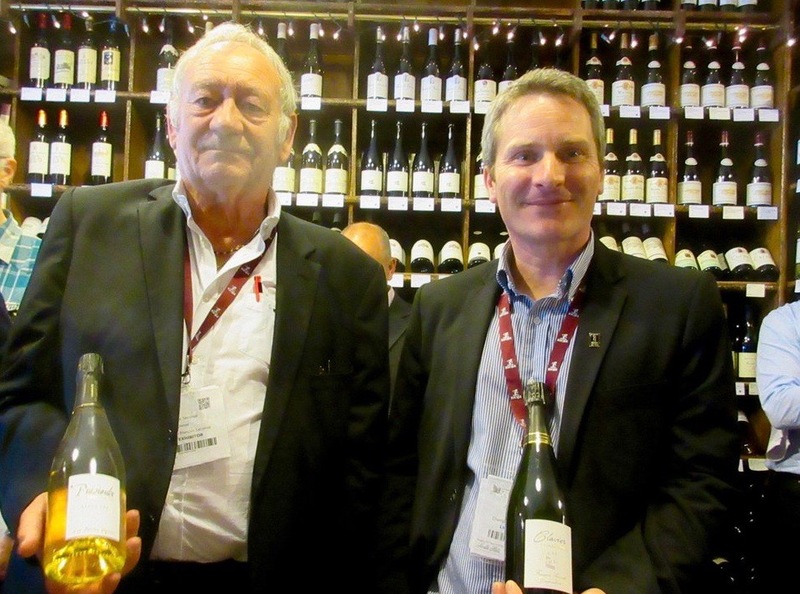 He said of Sillery wines that their quality is so superior that only the king deserves them. For several centuries, Sillery was associated with the most sought after Champagne’s still white wine in the world. 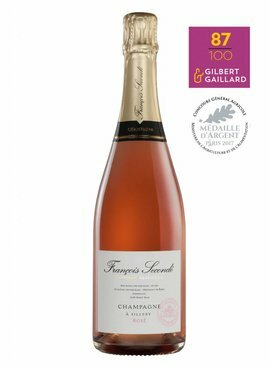 Champagne François Secondé is located in Sillery, ranked 100% in the vintage classification. The cultivated land is 5,5 hectare. 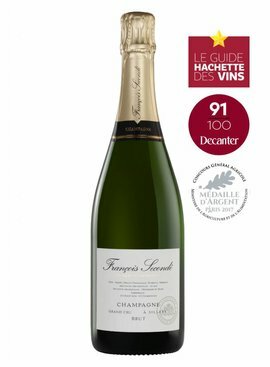 Champagne François Secondé is an independent wine maker (Vigneron indépendant) and the only harvester-maker (récoltant manipulant) and Champagne producer of pure Sillery Champagne.